Srinagar A long-forgotten destination to and a must-visit this summer is Srinagar. The warmth and hospitality you get from Kashmiris is unmatched anywhere in the country. With its apple orchards, stunning views and friendly locals, Srinagar is as picturesque as it gets in India! HATTA SAFARI Let’s Rock - Hatta Trek An hour’s drive from Dubai city takes us to the ancient fortress village of Hatta sheltered by the Hajar mountains, we drive past golden sand dunes into the rugged mountain terrain with craggy routes taking us through the wadis and its greenery, visit the heritage village and the old Portuguese fort. We then try out some Wadi Bashing, relax by the hidden rock pools for a swim, our next destination is the Hatta Fort Hotel voted as one of the best mountain resorts in the world – for lunch, before we head back to Dubai. Best consultancy and travel agency for dubai tours and visa in indore. #DUBAI TOP TEN ATTRACTIONS 1- Burj Al Arab: It’s the only 7 star hotel. 2- Burj Khalifa: The tallest tower of the world. 3- The Dubai Fountain: The Dubai Fountain is one of the world’s amazing fountains. 4- The Atlantis Hotel: The Atlantis Hotel is another best creation in Dubai. 5- Global Village: Global village has been the international shopping experience for the visitor. 6- Palm Jumeirah: This is designed on an artificial Island and has many attractions on this. 7- Dubai Creek: Dubai Creek a fantastic attraction in Dubai visitors can take small water taxi over here. 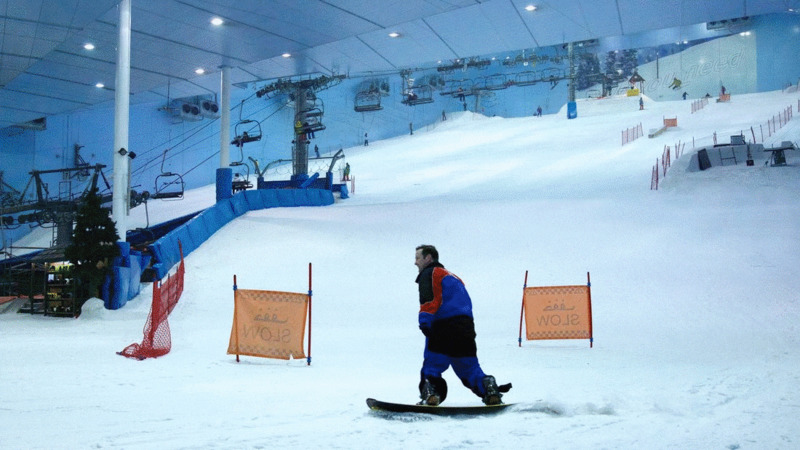 8- Ski Dubai: In the Middle East Ski Dubai offers amazing snow setting to enjoy skiing, snow-boarding and also playing in the snow. 9- Dubai Marina: Dubai Marina is the largest man made Marina, one of the newer attraction of tourists. 10- Wild Wadi: Wild Wadi is the great water park that is themed around the tale of Juha that offers a ride of 30 meter. Dubai Package on cheapest rate *** Accommodation at Panorama Grand Hotel 3*/Regal plaza Hotel 3*/Fortune Karama Hotel 3* Rate DBL: USD 485 Per Pax on twin sharing basis with the below inclusions. Inclusions: 15 Nov – 21 Nov 17 (06 Nights): Accommodation at above mentioned Hotel with BB basis. DXB Airport Return transfers Sic. Trio Sic. (Half day Dubai city tour, Creek dhow cruise with transfers, Desert Safari with BBQ dinner & dune bashing ) Burj Khalifa 124th floor (non-prime) time & Dubai Mall Sic. Abu Dhabi city & Ferrari World (Bronze Pass) with tickets & transfers Sic. 01 HRS Limousine ride (08 Seater) Pvt. *****Dubai Visa Only in 2 Business Days****** -----Book your holidays now.----- ## Terms & conditions apply ## For more information contact @ http://adventureplus.co. Dubai ## Dubai ## Dubai Hurry Up Limited offer Accommodation at Panorama Grand Hotel 3*/Regal Plaza Hotel 3*/Atlantis The Palm Hotel DBL: USD 618 Per Adult with the below inclusions. TRP: USD 588 Per Adult with the below inclusions. CNB: USD 389 Per child with the below inclusions. Inclusions · 25 - 30 Dec 2017 (05 nights): Accommodation at above mentioned Hotel on BB basis – Standard Room. · Dubai Airport return transfers Sic. · Trio. Sic (Half day Dubai city tour, Creek dhow cruise with dinner, Desert Safari with BBQ & dune bashing) · Global Village with transfers Sic. · Abu Dhabi city tour + Ferrari world (Bronze Pass) Sic. · Aquaventure & Lost chambers @ Atlantis The Palm Hotel Sic. · Ski Duabi (Polar pass) @ Mall of emirates with transfers Sic. · Wonder Bus with transfers Sic.